Nike has almost completely taken over the golf apparel business. It seems like with the exceptions of Rickie Fowler, Jordan Speith, and a few others, every major tour player is sponsored by Nike. 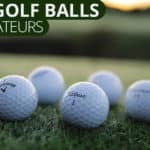 The name is synonymous with quality across a number of sports and the same can be said for golf. 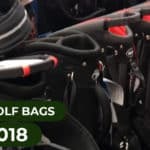 While their exit from the golf equipment business has been much talked about recently, Nike is still very much involved in making some of the best golf shoes and golf apparel. As evidence of their continued focus on footwear for golfers, the Nike Lunar Control 4 is a shoe that is definitely worth your consideration. 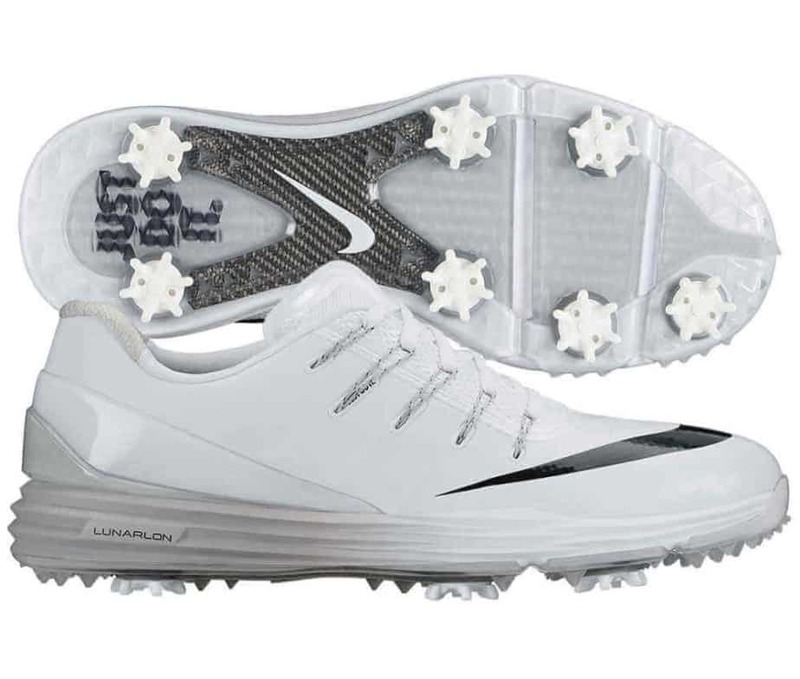 If you like more of an athletic-looking shoe when playing golf, the Nike Lunar Control 4 is a great option. Nike’s golf shoes do not follow the “traditional” model for a golf shoe and are unapologetically athletic shoes. They embrace that golfers want maximum comfort and understand that you get that comfort from shoes that you would use to go for a run. 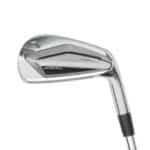 The Nike Lunar Control 4 golf shoes look like they are made for speed and performance and they feature a large ‘Swoosh’ across the toe just like Nike running shoes. When worn on the golf course, they draw attention because of their futuristic yet athletic look. They pair well with a pair of formal black golf pants or with kaki shorts for the warmer days. A great look all around. There is no doubt that these golf shoes will grab attention with their looks. Fortunately, they also can get the job done when it comes to performance. 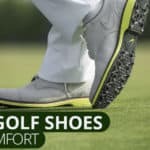 These golf shoes use Lunarlon cushioning from heel to toe for your comfort, which provides a “springy” yet stable feel while wearing the golf shoe. They’re so comfortable on your feet that they almost fool you into thinking that you can actually go for a run in them. 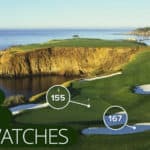 These golf shoes also feature Flywire cables instead of shoe strings, which make sure the shoes fit snugly for all 18 holes . With a two-year limited waterproof warranty, you can purchase these shoes with confidence knowing that if anything goes wrong you can always take them back. 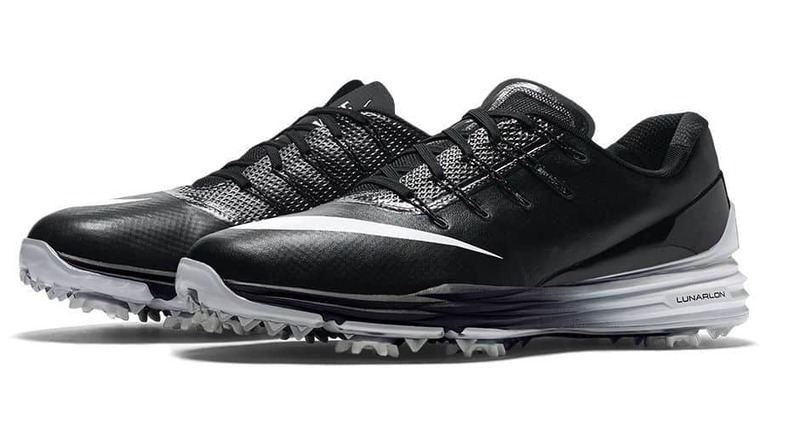 There is little reason to think twice about purchasing the Nike Lunar Control 4 golf shoes. 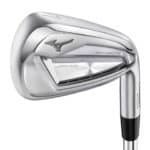 They don’t look like your grandfather’s golf shoes, but that’s a good thing. When you buys a pair of Nike’s you know they’re going to be comfortable, they’re built for performance, and will stand the test of time. In addition to the comfort, breathability, and durability of these golf shoes, they’re also competitively priced. Nike just lowered the price and we have seen these shoes for under $100. Because of the price, these are some of the best golf shoes for the money.